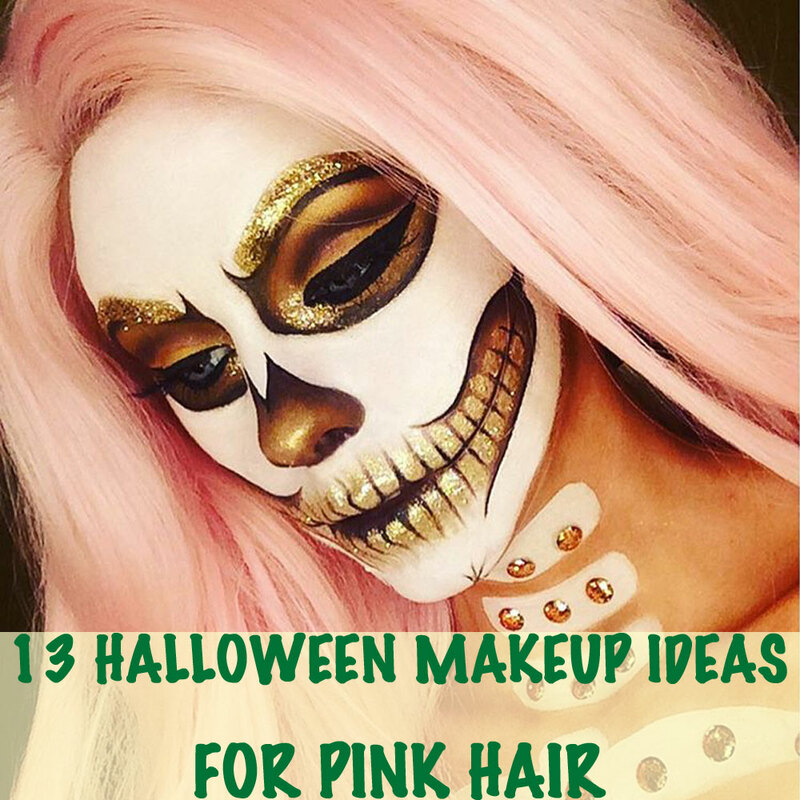 Halloween makeup looks ideally complemented by your pink wig. 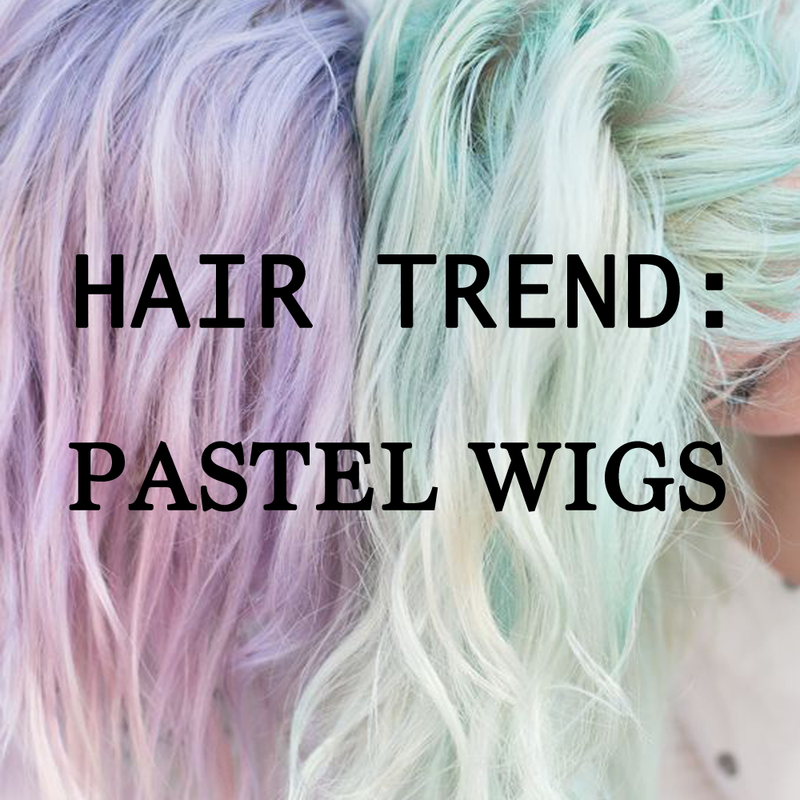 Exploring the latest fashion in pastel coloured wigs. Our guide to the top 10 wigs for this year's music festivals. 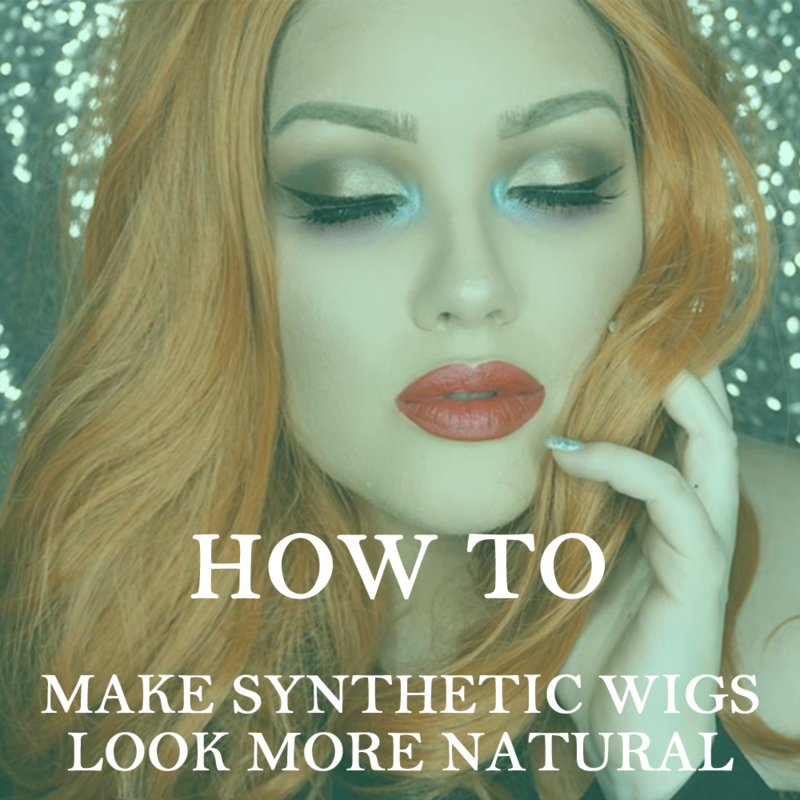 Video tutorial with tips & tricks for a more natural looking wig. 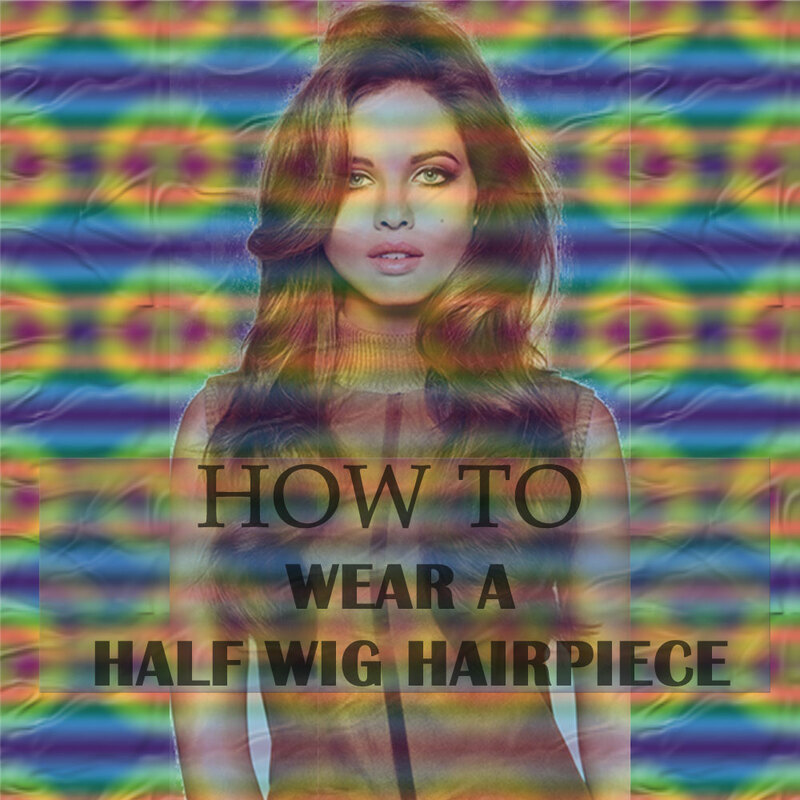 Our step by step guide to fitting your half wig hair piece.